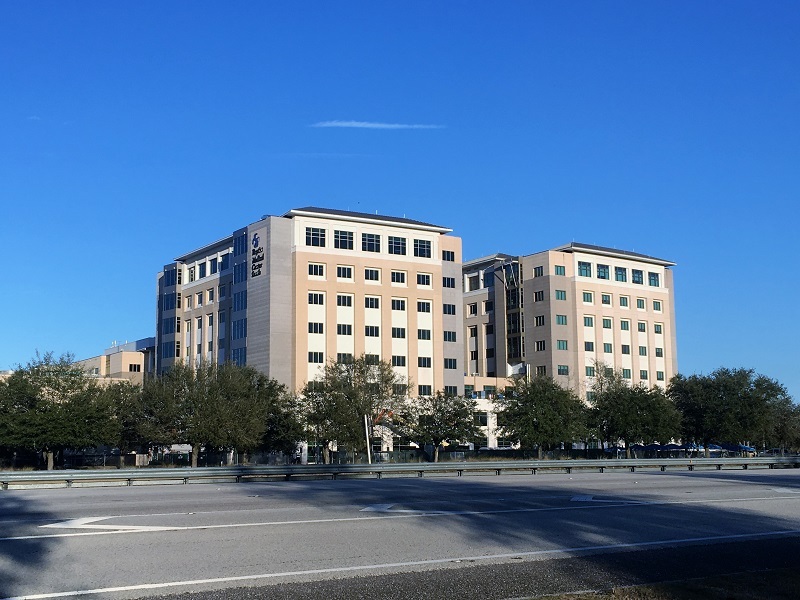 Baptist Health is continuing to grow their 32-acre South campus at the intersection of I-95 and Old St. Augustine Rd. 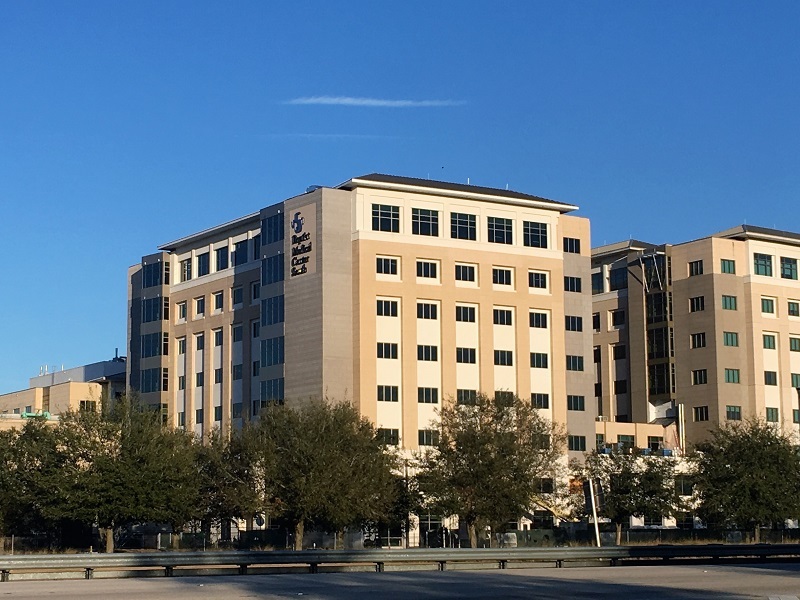 This new 152,000 square foot building, referred to as Tower C, connects to the adjacent Tower D, also designed by SEG. The project was completed in early 2018. Tower C provides 138 additional patient beds, increasing the total number of beds to 407 at Baptist South. Initially, the first four floors will be built out, which will provide expanded surgical space and additional labor & delivery patient rooms. The structural design of Tower C consists of a typical composite steel deck floor system supported on steel beams and columns. Initially a deep foundation system was selected due to geotechnical recommendations and the proximity to the adjacent buildings. Due to the high costs associated with a deep foundation system, Structural Engineers Group worked with the geotechnical engineer and provided additional analysis to allow a more conventional shallow foundation system comprised of spread footings and a large mat foundation. Constructing a shallow foundation system resulted in a significant project cost savings. To fully utilize the square footage of the floor plans, a structural steel moment frame system was chosen to avoid the intrusiveness of concrete shear walls or braced frames. This project did not disappoint with its set of unique structural design challenges. The proximity of the new building to the existing building posed challenges for the foundation design and construction. Soil beneath the existing building foundations had to be chemically injected to insure proper stability during the construction of the new mat foundation. Further complicating things, a large existing underground duct bank ran the entire width of the new building, interfering with the new mat foundation. This required special detailing to avoid damaging the existing duct bank.